Blues succumbed to a very disappointing 2-0 home defeat to Reading on Saturday thanks to goals from Jon Dadi Bodvarsson and George Evans. Here are my ratings from the game. Birmingham City make the short journey up to the town of Burton upon Trent to play Nigel Clough's Burton Albion. 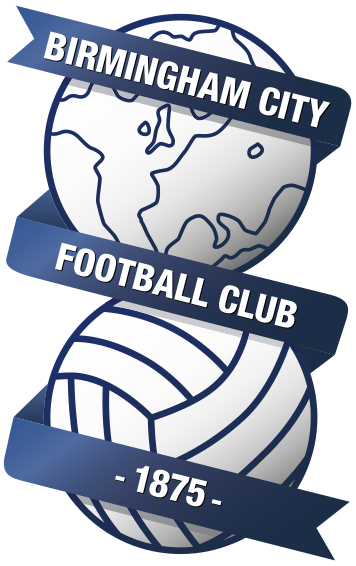 Blues were held to a draw in their second home game of the season against Bolton on Wednesday night, below is my take on the performances. Blues have this morning confirmed the signing of Senegalese midfielder Cheikh N'Doye on a two-year contract. N'Doye trained with Blues in Austria yesterday and completed the deal late last night. N'Doye was available on a free transfer, after declining the offer of a new contract at French club Angers.